With Valentine’s Day just a few weeks away we’re sure your plans are well underway. 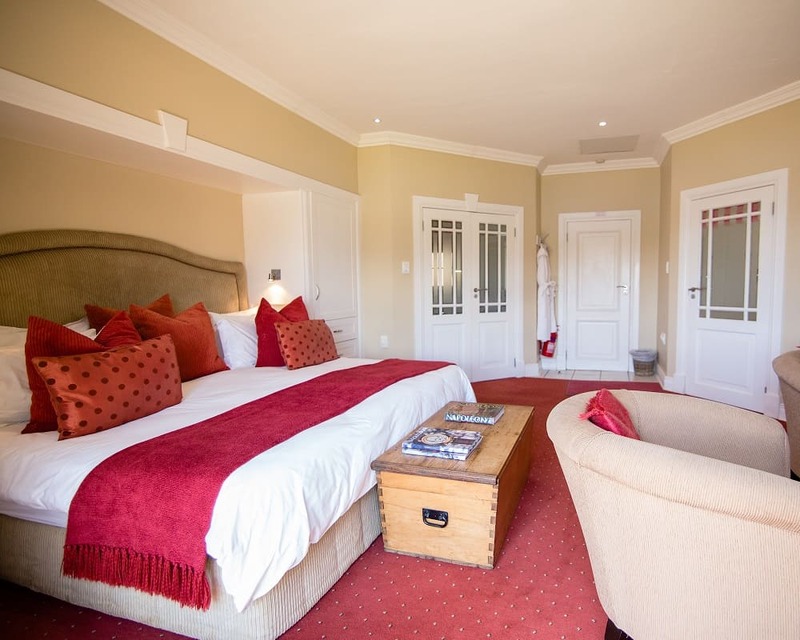 If not, Walkersons Hotel & Spa have some fantastic specials and novel ideas on how to make it a truly memorable day for you and your loved one. Book either a Lakeside or Luxury Lakeside Suite in the hotel for 14 February 2019 and receive a 35% discount, dinner, bed, and breakfast. Also included in this special is a complimentary glass of bubbles with dinner and a romantic turndown in your room. As Valentine’s Day falls on a weekday this year, we are extending our celebrations to the weekend of the 15th and 16th! Both breakfast and dinner are included when booking a Lakeside or Luxury Lakeside Suite as well as a 30% discount. Adding to the romance of your stay is a special turndown and a glass of bubbles when dining with us on Saturday evening. Everyone is welcome to join us for a delicious dinner on the 14th or 16th of February 2019 whether you are staying with us or not – the more the merrier! 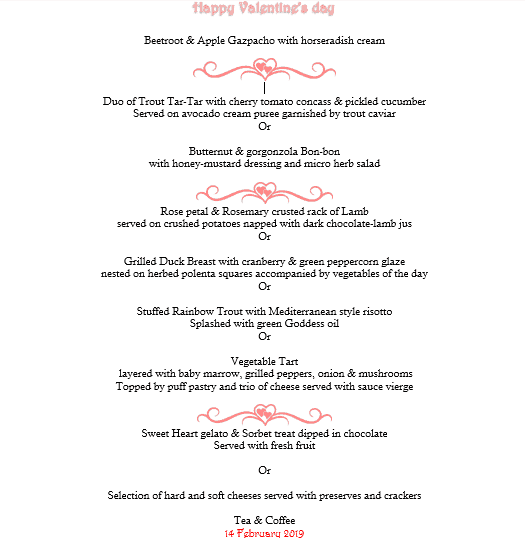 A romantic dinner with a set menu is available at just R410 per person and includes a glass of bubbles. As space is limited, bookings are essential and can be made via email to book@walkersons.co.za or by calling +27 (13) 253 7000. Treat yourselves to a luxurious spa experience at our onsite Amani Spa. 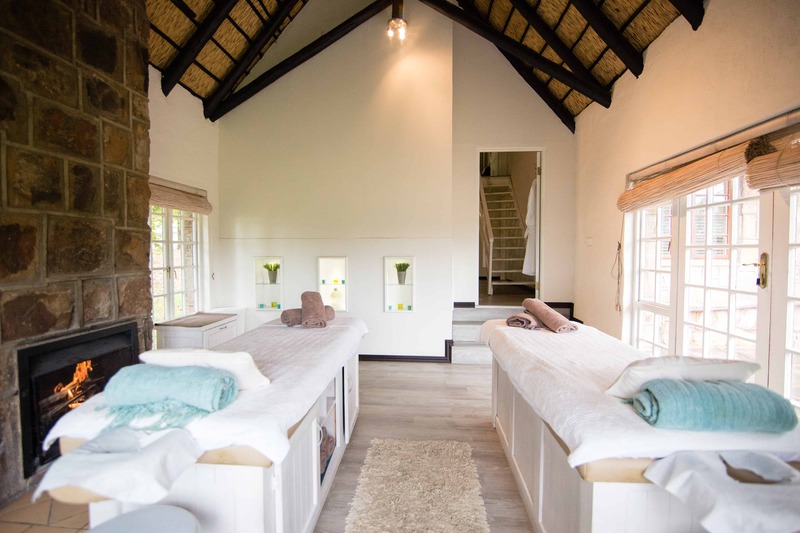 Book a relaxing massage or perhaps a facial – the spa offers options suited to both men and women. Have a look at our spa page and start planning your treatments from our menu. 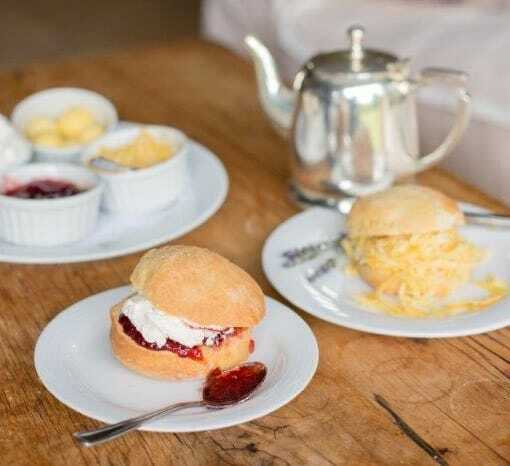 Walkersons Hotel & Spa are famous for our delicious scones – light and fluffy on the inside with a crisp edge. Served with cream. butter, jam, and cheese, this is the perfect addition to your romantic Valentine’s Day plans. Book a morning or afternoon tea time on the terrace by emailing reservations@walkersons.co.za. 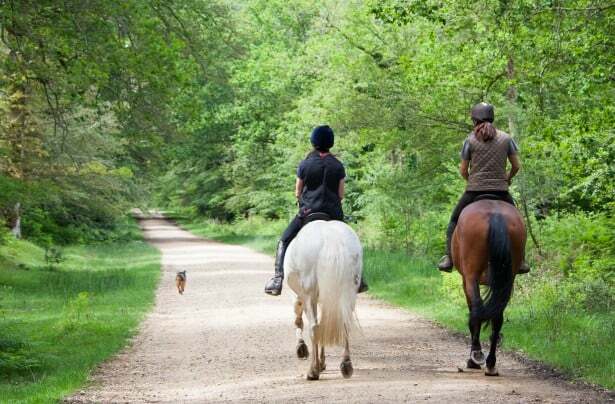 Change up your classic wine and dine plans with a scenic horse ride through the rolling hills of Dullstroom. The Dullstroom Riding Centre have steeds suited to every level of experience and outings of either one or two hours. 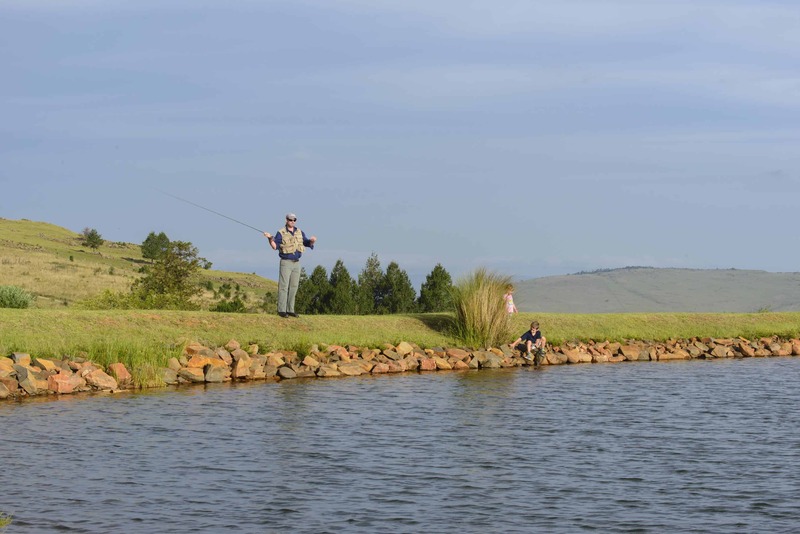 Did you really come to Dullstroom if you didn’t give fly-fishing a try? 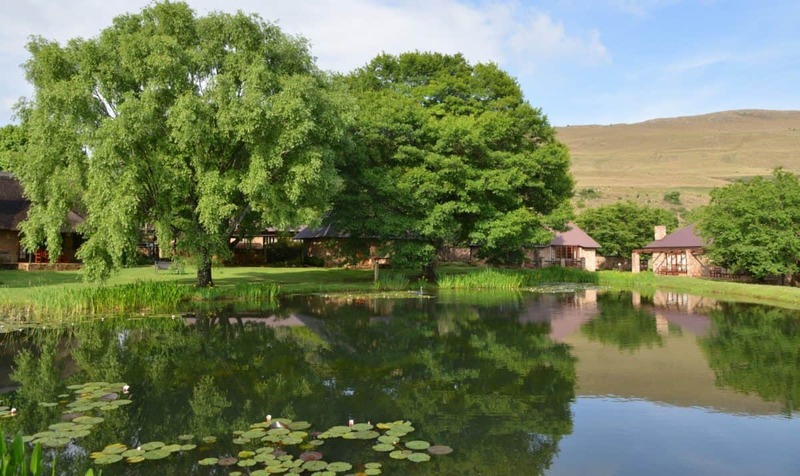 As the fly-fishing capital of South Africa, grab some kit from reception and head out to one of the 14 lakes and dams to give it a try! 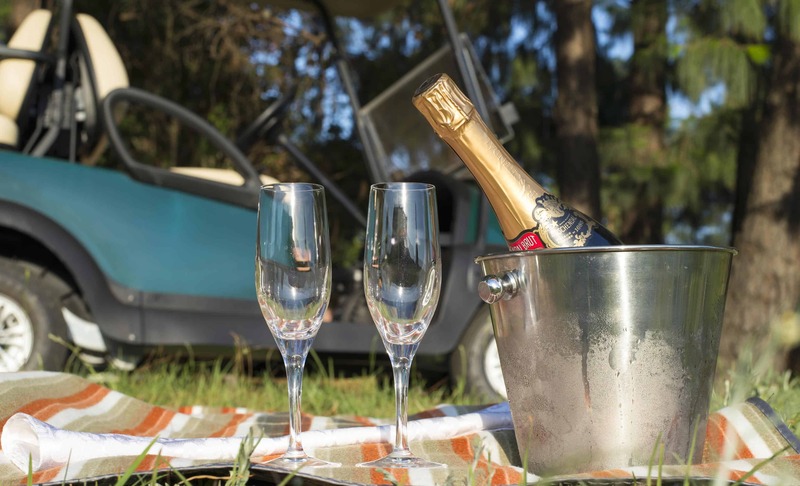 With plentiful walking trails and hikes around the estate, arrange for a picnic basket to be made up and venture out into the hills for a romantic walk. Add some extra special memories to your stay by locating the beautiful waterfall, setting out your blanket, and popping a bottle of bubbles. With so many options available for you to enjoy this Valentine’s Day, be sure to book your stay before it’s too late! 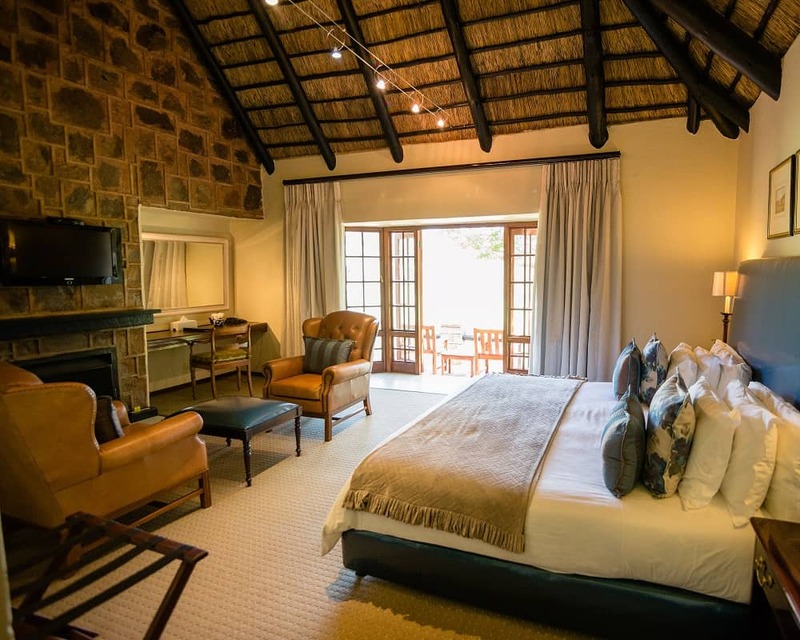 Email book@walkersons.co.za to secure your reservation today!